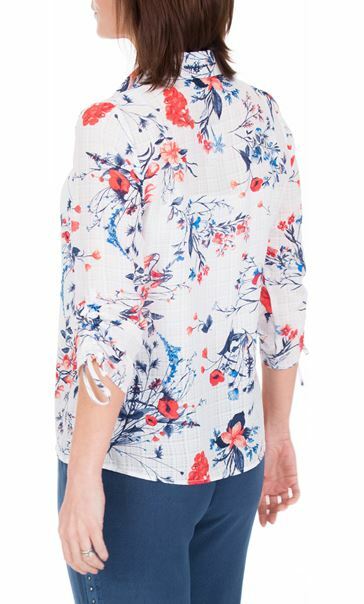 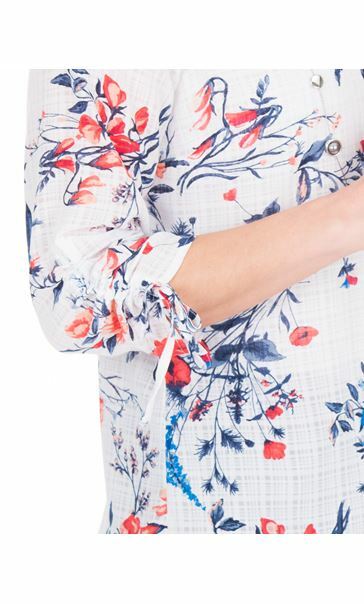 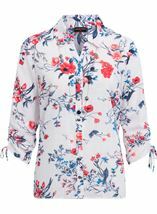 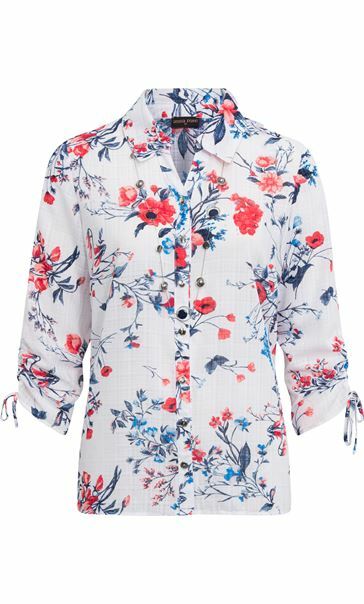 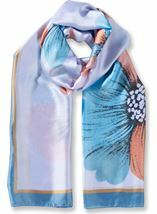 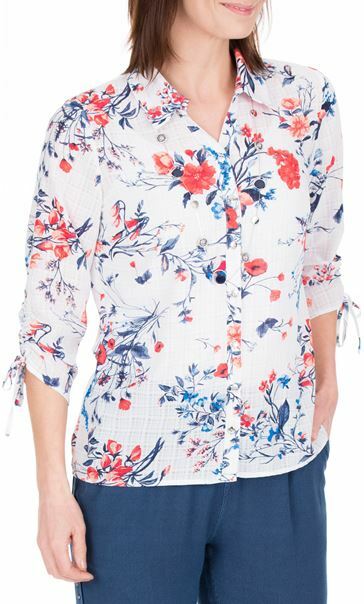 Floral printed Anna Rose blouse, crafted in a lightweight burn out fabric which makes it perfect for those warmer days. 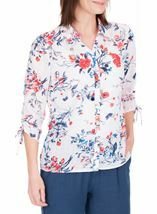 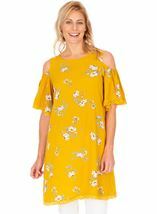 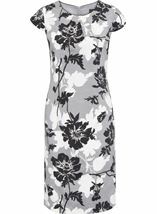 Loose fitting with button fastening throughout the front, tie detailing to the three quarter length sleeves and finished with a necklace. 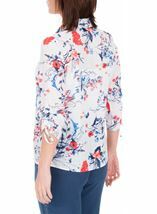 Back length 65cms.